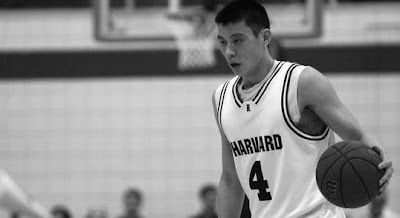 According to Kai-Cheng Ho, Jeremy Lin's Harvard room mate and close friend, Lin was an avid DotA player back in college. Jeremy Lin has decided to continue playing video games in the Dota genre by picking up Valve's remake of Defense of the Ancients - Dota 2. This was confirmed via a Facebook question and answer session after undergoing a major surgery. What videogame are you going to play? "I’m gonna play Dota 2 with my brothers. Just got it installed the other day!" 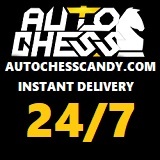 PAWN dem noobs big boy !